Markets sulk as rates remain stuck. Should you worry? Despite the finmin’s public appeal two days back, the Reserve Bank of India (RBI) governor’s worries over inflation scored over growth concerns and he held onto the policy rates—the repo and reverse repo—though he did try to ease liquidity a bit and shaved another 25 basis points off the cash reserve ratio (CRR) to take it to 4.25%. One basis point is one-hundredth of a percentage point. Some more quick dejargoning here: the repo rate is the rate at which banks borrow from the RBI and is currently at 8%, the reverse repo rate is the rate at which banks lend to RBI and that is at 7%. The CRR, or the money that does no work, is the fraction of their deposits that banks need to keep with the RBI on which the bank earns no interest. Banks do earn interest on the funds kept under the other reserve requirement, the Statutory Liquidity Ratio (SLR) that is currently at 23% of deposits. 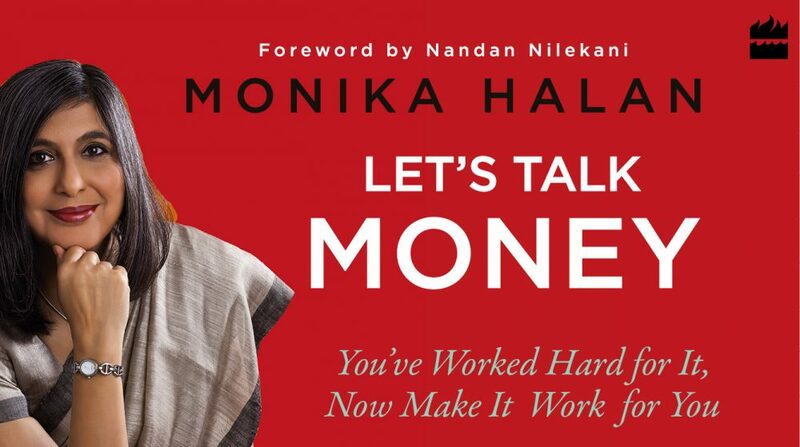 This entry was posted in Expense Account and tagged banks, Expense Account, Mint, money box, monika, Personal Finance, Smart Money by monikahalan. Bookmark the permalink.